The self or the personality is a bundle of socially influenced traits that emerges and gets formed gradually. We are shaped by our parents and neighbors, by our religion, the media, by various marketing agendas of major corporations, by our state’s politics, by the way we behave or misbehave towards our-own body, our mind, environment, animals and plants, and our planet Earth. So, what would we need to do to understand the importance of a healthy body, to manage our emotions and nurture love for our friends and family, to become aware of how we can make a positive impact on our society or the environment, or discover the purpose of life and ways to be happy? None of us wants to see our children or our loved ones depressed, obese, in front of computers or TV screens at all times, having behavioral problems, being sick, or experiencing attention deficit hyperactivity disorder. However, the rhythm of our lives and our day-to-day habits might have an adverse effect on our mental health. Human brain does some very sophisticated ordering of its incoming nerve impulses. Any information that we are exposed to becomes knowledge when it is translated and related to the personal experience, to the feelings, or desires. When we look at an image, our perception of an image is colored by our emotions. There is a reciprocal relationship between the area of the brain responsible for logical thinking and the area that is the seat of our emotion. Within the world of technology, numbers, letters, adverts, 'human brain' has to constantly perform little miracles of de-coding, detachment, de-stress, and detox to keep us sane and free of diseases. As we grow older, and stronger in our wish to stay healthy and happy, our need for creativity grows, we constantly luck time to be physically active, to read and reflect, to play, and among all, we luck the quality time with our friends and family. The interaction with the NET, with the TV, with the computer has replaced the interaction with nature that in its magic way nurtures our cognitive, emotional, physical and psychological well-being. - If you are spending the time with people you really care about, you might want to re-consider the habit of reaching for your phone to reply to a text message or checking your e-mail. - Stay in constant contact with nature. In March 2014, Artof4Elements developed and launched the Alchemy of Love Mindfulness Training Series of 9 fiction and non-fiction books with 7 Authors focusing on spiritual growth, creativity and mindfulness. 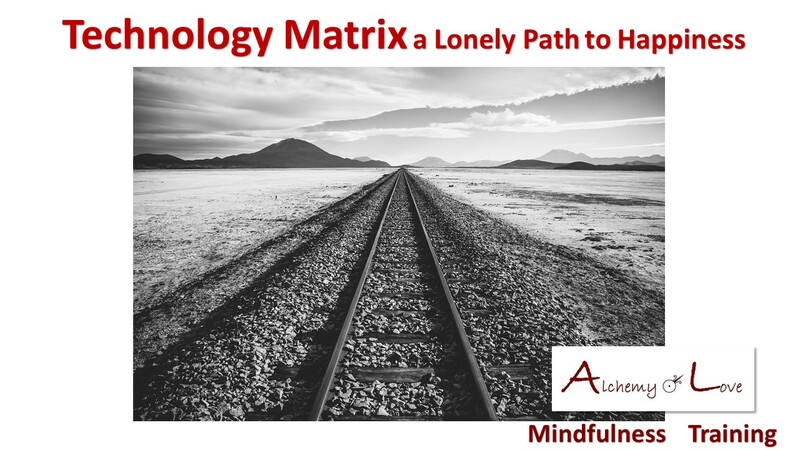 A series of many genres, including poetry, personal development, historical fiction, the world of ''Alchemy of Love Mindfulness Training'' explores mindfulness, alchemy, and reaching ones highest potential.